Beim aktuellen Conference Call wurde der Release Termin von Diablo 3 auf das zweite Quartal verschoben. 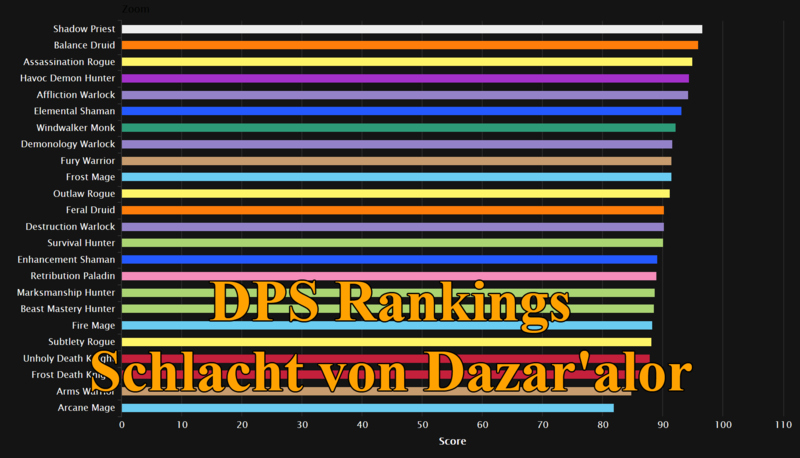 Seitdem häufen sich die Beschwerden von Fans, welche sich den WoW Jahrespass zugelegt haben. Nach dem heutigen Beitrag vom Community Manager Bashiok zufolge fühlen sich wohl einige Fans betrogen und sehen die ganze Aktion als schlechtes Geschäft oder Trick. Daher hat er nun erklärt was man beim Jahrespass eigentlich voraussetzen kann. Der Jahrespass ist für Fans gedacht, die World of Warcraft noch ein Jahr spielen wollen und gleichzeitig Interesse haben Diablo 3 zu spielen. Diese Spieler müssen sich nicht für eines der beiden Spiele entscheiden, da sie Diablo 3 sowie weitere goodies kostenlos bekommen. 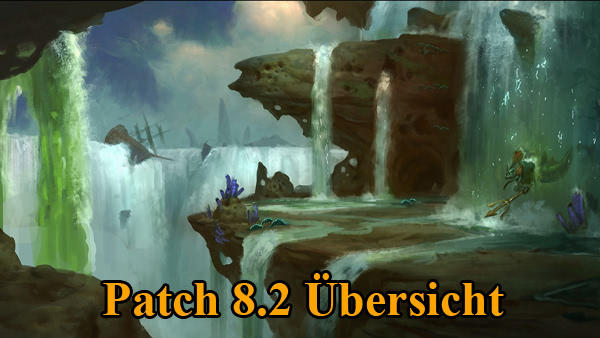 Bashiok versteht nicht wieso ein verspäteter Release Termin der kostenlosen Diablo 3 Version dazu führen sollte das man World of Warcraft nicht mehr spielen möchte. Selbst wenn Diablo 3 erst nach dem Jahresvertrag erscheinen würde, so würde man sich dennoch die kosten für Diablo 3 und allen anderen Extras sparen. I've seen these threads before, and it’s concerning to me. I'm confused as to what people believed the Annual Pass provided when they signed up. It's a year-long World of Warcraft contract for people who would be playing World of Warcraft for the next year, but who also want to play Diablo III. In those cases we say Ok, agree to pay through for that year, and you don't have to make the choice, we'll give you Diablo III for free, plus a bunch of other goodies just in case you're not totally sold. I'm not sure how a Diablo III release date impacts your intent to continue playing and paying for World of Warcraft for a year. Or maybe a better question is, how does a free copy of Diablo III being released at any different point in time affect your intent to pay for World of Warcraft for a year? Even if Diablo III was to release after your 1 year contract was up and paid off, you're saving the cost of a copy of Diablo III, and keeping all the extras. I don't see how that's a trick, or a scam, or otherwise a bad deal. Unless you were buying it, not intending to play WoW, believing it would get you Diablo III sooner than other people? I sympathize with people excited about the game, and disappointed it’s not out, I want it to be finished as much as anyone, but I just have trouble understanding this point as I see it consistently made.